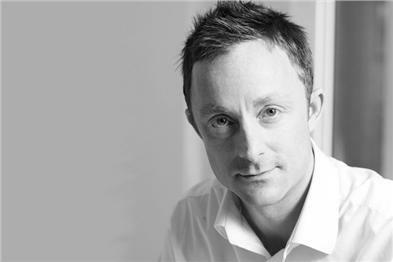 MediaCom have secured a last gasp deal that will keep digital managing partner Stefan Bardega at the WPP agency in a part-time capacity, despite assuming the position of managing director at a mobile start-up from April. Under the terms of the new agreement, Bardega, who has been with MediaCom for four and a half years, will continue to support the agency's activities in all areas of their digital business. MediaCom claims to have the largest digital media division in the UK, with more than £160m billings in 2010. Yesterday, Bardega announced he is to leave MediaCom to become managing director of ubinow, a new mobile agency. Karen Blackett, incoming chief executive of MediaCom UK, said: "I genuinely believe we have developed an important progressive new way of working, which ensures we retain great talent in the agency, allows this talent to develop and grow, whilst also forging new business partnerships. "MediaCom has always been an entrepreneurially led business both in the way that we provide creative solutions for our clients but also in the way that we support our staff’s ambitions." "MediaCom's flexible approach, instigated by Karen [Blackett], is a win-win for both parties."